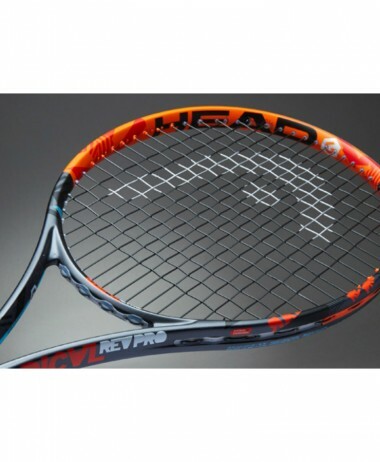 To achieve this, the brand’s engineers incorporated the same SMAC technology used in the new Pure Drive. 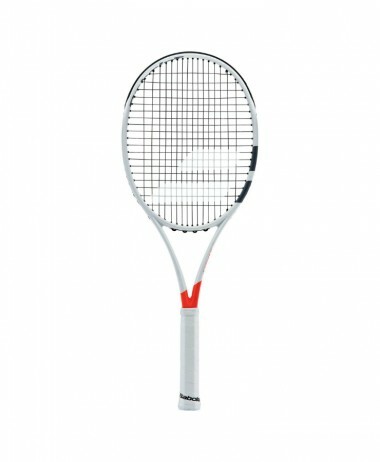 SMAC offers less vibration and more feeling. 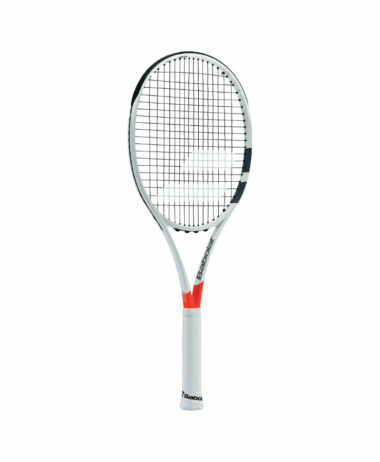 Instead of integrating it in the throat of the racket as on the Pure Drive, they placed it at 3 and 9 o’clock in the racket head, thus respecting the specific profile of the Pure Aero. 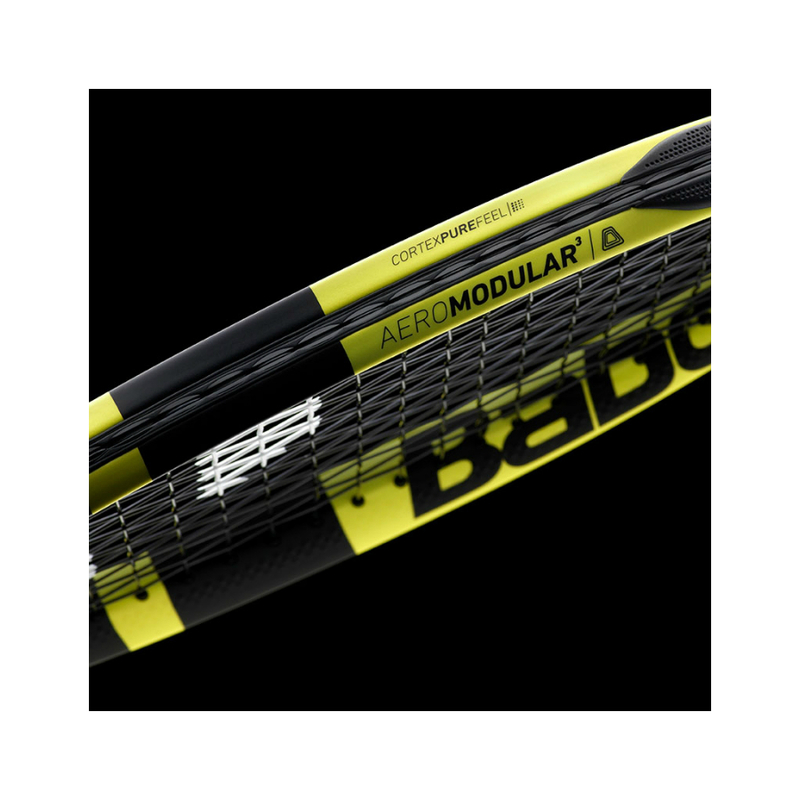 Carbonplystabilizer – powered by Chomarat for a superior stability. 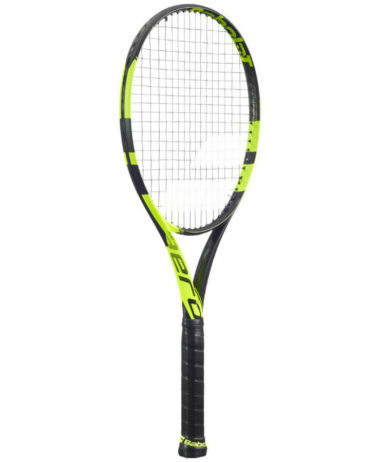 Added in the core of the racket, the specificities of this new carbon will make every shot more precise and much more stable at impact. 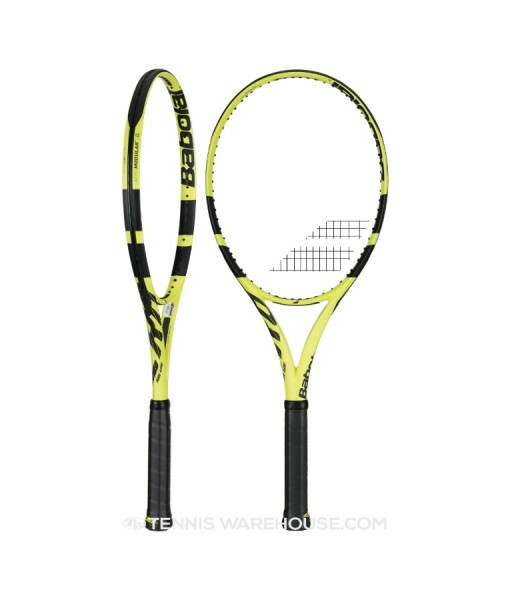 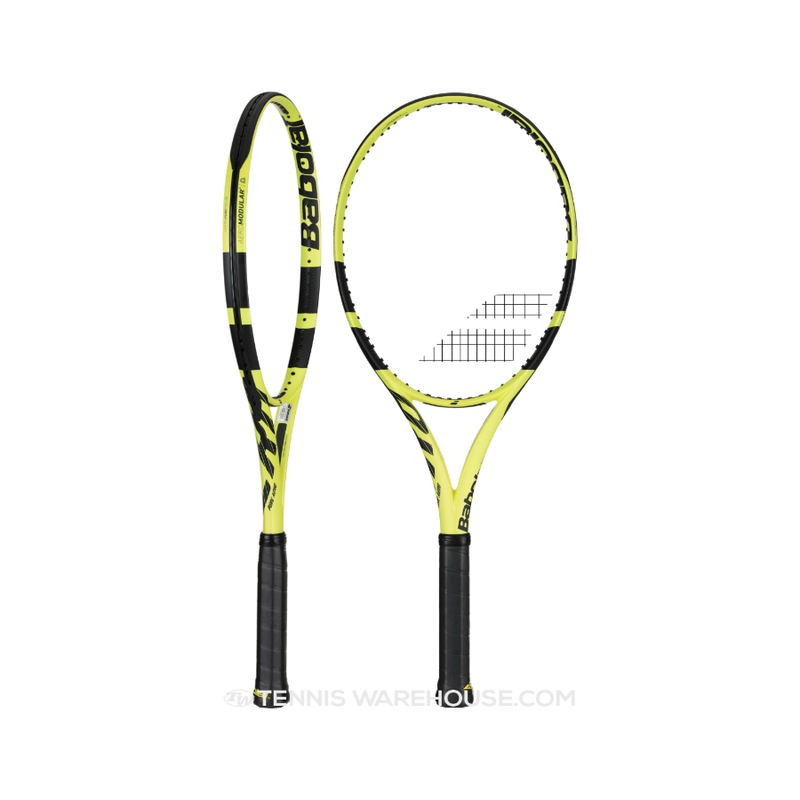 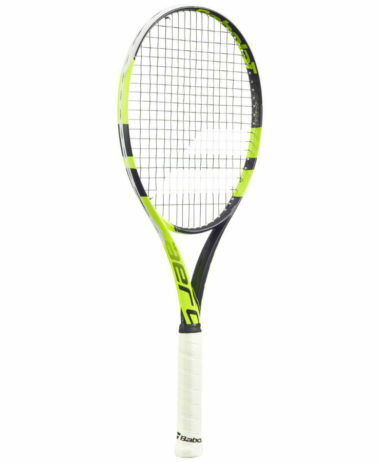 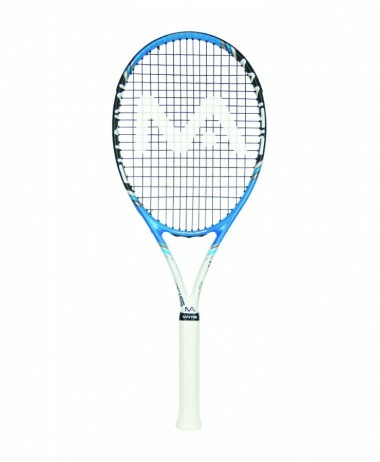 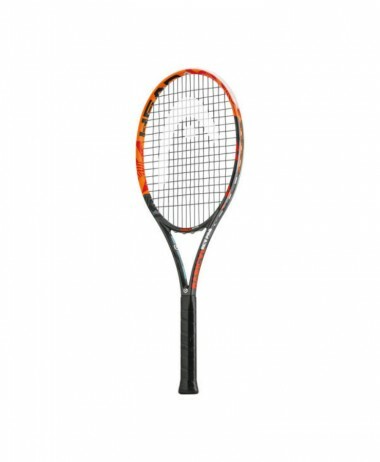 Babolat has also updated its FSI Spin (Frame String Interaction) technology in the new Pure Aero, which means wider spacing between cross strings 5-12 for greater ball bite. 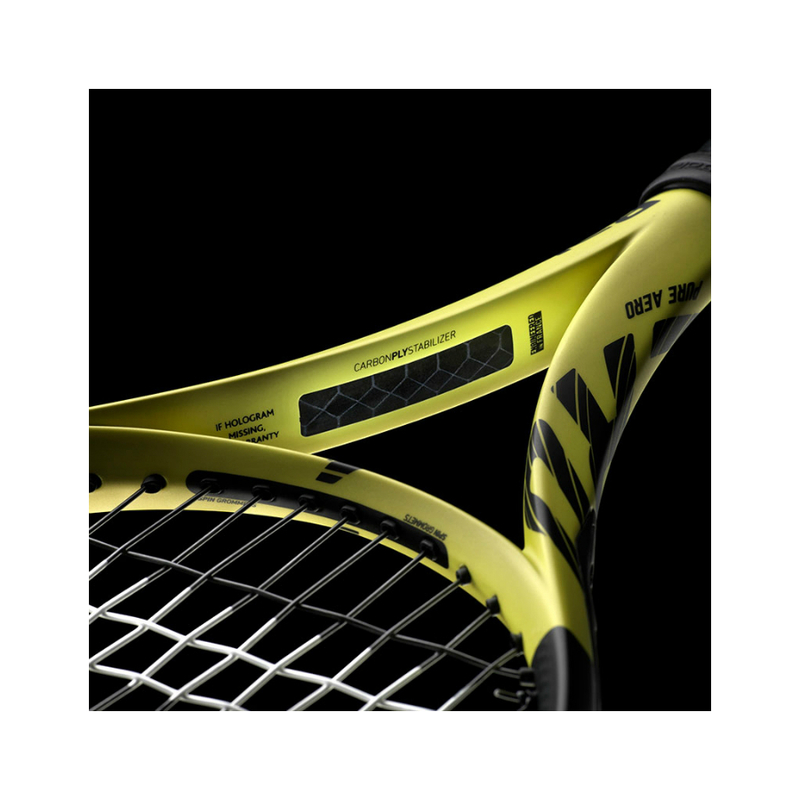 FSI Spin incorporates oblong shaped grommets for greater string snap-back(more spin) and RPM’s.